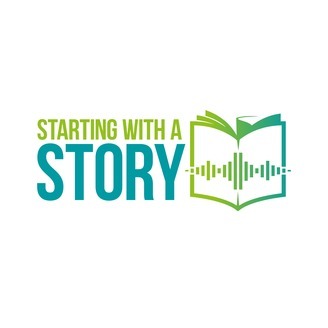 Starting With A Story is a podcast that's dedicated to motivating and inspiring you to grow and connect with others each day through storytelling. 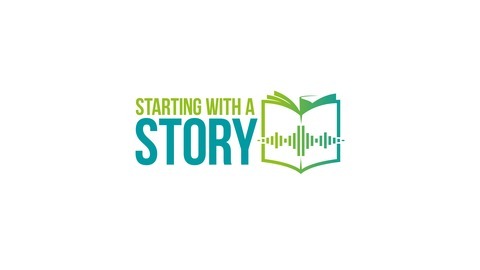 The podcast is all about storytelling and interviews! I hope to bring you an intriguing story or individual and dive into the deeper layers of who they are. Everyone has a story worth sharing, and I just want to help share them with even more people! I'll then leave you with a challenge; something to focus on to better the quality of your day, your relationships, yourself, and your life! Go out there and share your story! Stay Safe, Stay You. I cannot even put into words how blessed I am and how grateful I am to all of my friends, family, and storytellers. Season 4 has run its course and the FINALE is here. I put this special episode together to reiterate how far we all have come throughout this season. All of my guests, equipped with passion, transparency, and love, have provided invaluable lessons and nuggets of knowledge. These are just a few bits of the countless pieces of knowledge from Season 4. As I take a break to recollect my thoughts and prepare for the new season, I challenge you to continue working on your fears. Continue to grow. Continue to share your story! See the full Season 4 Finale post with John on our Website.